Some call it a “monster” oil field. 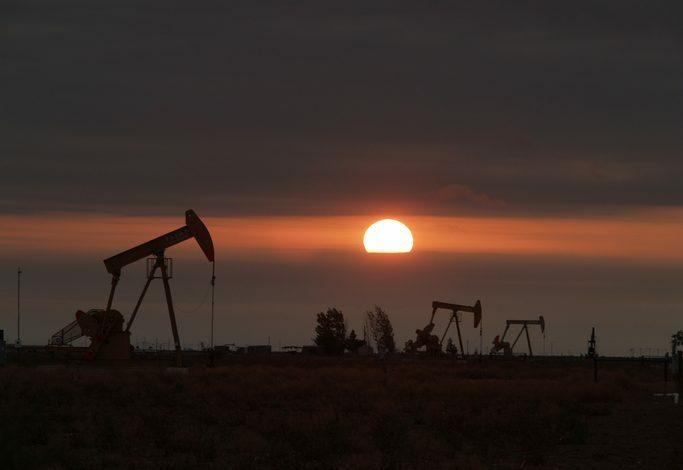 Others, a “powerhouse.” Regardless of the term, the message is clear – the Permian Basin, spanning parts of Texas and New Mexico, has become an economic miracle, with production quadrupling over the past eight years. The region now produces more oil than any of the 14 members of OPEC except Saudi Arabia and Iraq. Within three years, the Permian could surpass Saudi Arabia’s largest oil field. Over the weekend, the New York Times published an expose of how the Permian Basin has made the United States “a star in the world oil market,” and how the energy economy has transformed the Permian region, “once considered a worn-out patch, into the world’s second-most-productive oil field,” helping “inoculate” the local economy from the previous boom and bust cycle caused by fluctuating oil prices. In other words, this region has both lowered fuel prices, made our reliance on foreign oil a thing of the past, and allowed President Trump to more aggressively combat hostile regimes. The oil boom is also providing good-paying jobs in the area. The New York Times notes how companies have expanded payrolls, even as oil prices have fallen. “I will have work here forever,” said Mike Wilkinson, a truck driver from Dallas. Extreme environmental groups don’t want you to know about how America’s energy industry is creating more jobs and a stronger country. They’d prefer these stories of higher wages and American ingenuity be buried so they can push their eco agenda. Power The Future is thankful for all of the benefits of the oil boom in the Permian, and we will continue to shed light on this fantastic development in America’s energy industry.